At this time, Aholster Company ships merchandise via USPS priority mail to locations within the United States and U.S. territories, including Alaska, Hawaii, Puerto Rico, Guam, and the US Virgin Islands. The risk of loss and title for all merchandise ordered on this Web site pass to you when the merchandise is delivered to the shipping carrier. Aholster Company charges sales tax for merchandise ordered on this Web site based on the applicable state sales tax rate and the location to which the order is being shipped. You may purchase merchandise from this Web site by using any one of the payment options listed in (link to Payment Options). You may return your order within 30 days in like new conditions for a full refund of the purchase price minus shipping. 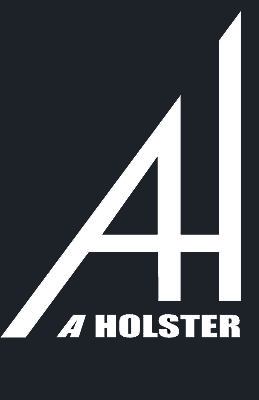 Aholster Company reserves the right to change its payment procedures at any time without prior notice to you. Questions Regarding Our Terms And Conditions?